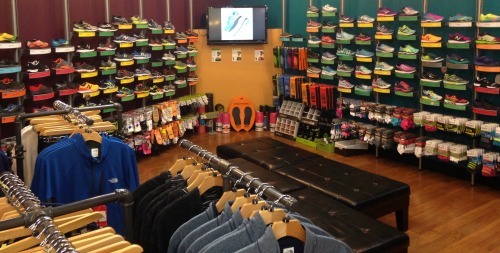 Footwear, Clothing, and Accessories From All Major Brands! WSS is a leading Southern California retailer founded in 1984. 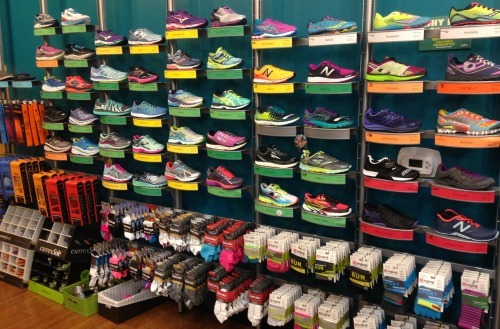 WSS (formerly Warehouse Shoe Sale) offers a wide variety of footwear, clothing, and accessories from all major brands. 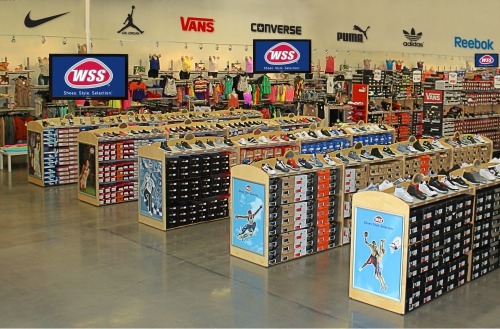 WSS carries 1,000’s of the latest styles in stores and over 7,000 styles online from such brand names as Nike, Jordan, Vans, Converse, Skechers, Reebok, Adidas, Puma, New Balance, DC Shoes, Timberland, K-Swiss and many, many more. With over 25 years in business and 62 stores and growing, WSS has an unrivaled reputation for having Great Values and Great Selection and for bringing customers the latest in the best styles. Participating in over 350 local events per year, WSS is also committed to giving back to the community. ShopWSS.com extends WSS’ superb selection, terrific value, and convenient shopping experience to a national audience. Stay connected to WSS via Facebook and Twitter!